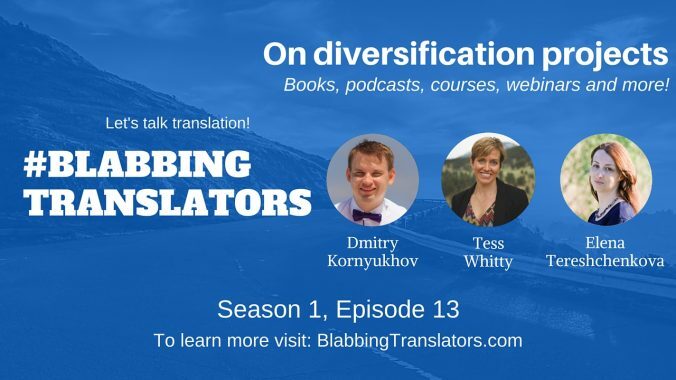 Welcome to Season 1, Episode 19 of the Blabbing Translators show! 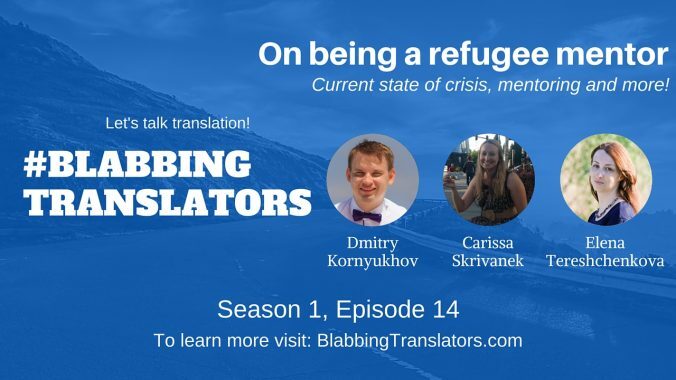 That was our last episode in the first season, so we decided to take a look back and reflect on what went right, what didn’t and where we’re heading next rgu4szk. 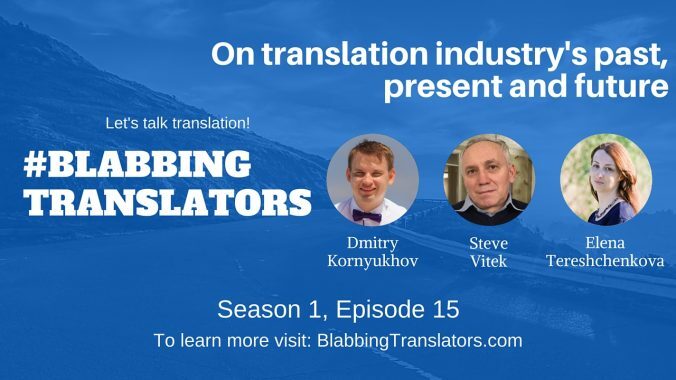 Welcome to Season 1, Episode 17 of the Blabbing Translators show! In this episode we’re talking to Christelle Maignan, a freelance translator and a trained and qualified coach. 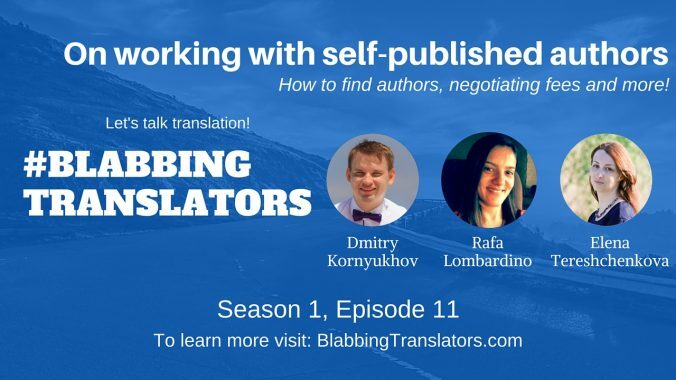 She helps translators and interpreters reach their goals faster and more efficiently via her blog, her online courses and one-on-one coaching sessions over the telephone and on Skype. 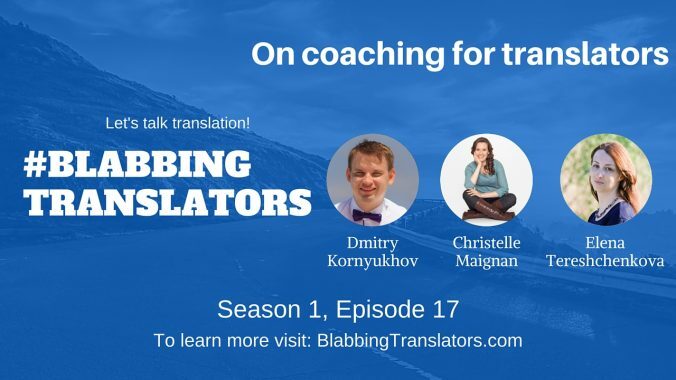 She is a member of the Institute of Translation & Interpreting (ITI) and of the International Coach Federation (ICF). 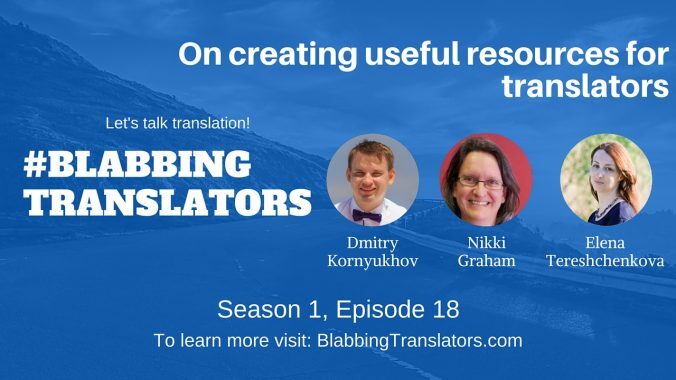 Welcome to Season 1, Episode 16 of the Blabbing Translators show! 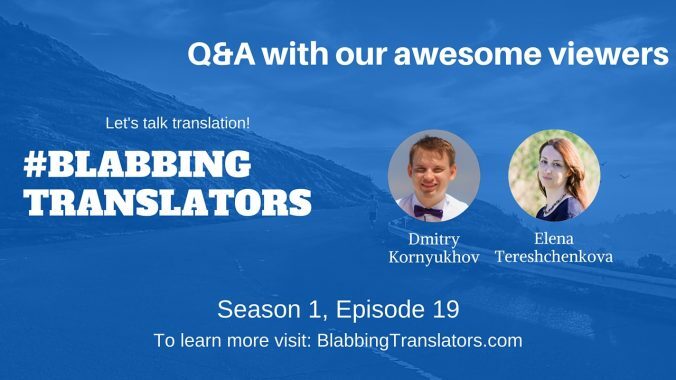 In this episode Dmitry Kornyukhov found himself in an unusual role — he was the one who had to answer questions! 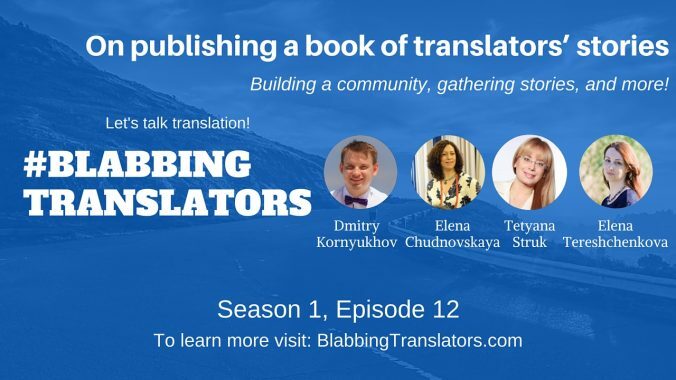 Elena asked all the past guests of the show to send the questions for this surprise interview and they were happy to help.